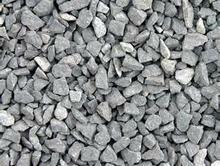 Washed #1, #2 or #3 stone as well as crusher run #1, #2, or #3 stone for driveways, base, or drainage. 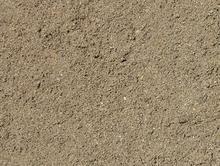 We offer a wide variety of crushed and decorative stone, topsoil, baseball field sand/clay mix, mason, pool, brick, and concrete sand, fill dirt, road base, and millings. We recycle concrete, dirt, brick, block, trees, brush, leaves, and stumps, composting material as well as asphalt roofing shingles. Pick up or delivery upon request. Decorative landscape stone in multi-colored browns or greys. 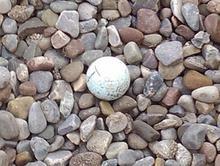 Sizes vary from grape size stone to Baseball size. 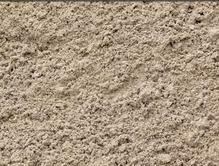 Mason, brick, and pool sand. Washed and free of silt and stone. Washed with small amounts of aggregate. 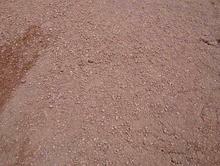 A mix of washed sand, clay, and small aggregate for a professional product for baseball fields. 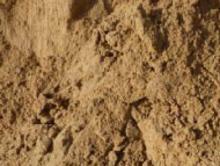 An unwashed clean bank sand for utilities, cushion or bedding.